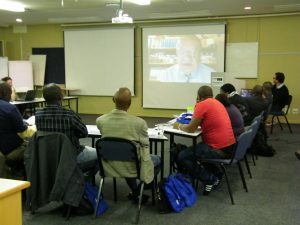 This, the second Course in Ocean Governance, was run in partnership with the South African National Biodiversity Institute (SANBI) and South African International Maritime Institute (SAIMI), from the 14th September to the 9th October 2015. 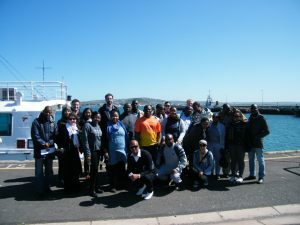 The course was attended by 19 delegates, representing eight African countries. The participants came from a diverse range of disciplines and backgrounds. 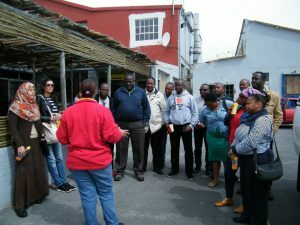 Lectures were delivered by over 40 regional and local experts and each week included at least one field trip to a local point of interest.